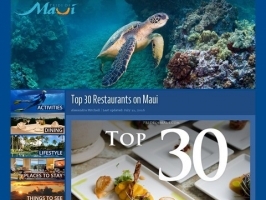 Local activity blog on the best things to do in Maui. Directory last updated Apr 18, 2019. Welcome webtiger, the newest member. ©1996-2019 Family Friendly Sites. All rights reserved.